As soon as we enter into the year’s colder seasons, the easiest thing to do to be comfortable would be to reach for the thermostat and turn up the heat. But turning up the heat could burn your pocket with exorbitant utility bills later on. If you want to scrimp on the heating bill without turning the dial on, here are effective ways to be comfortably warm in the winter. Using the oven to whip up family meals? 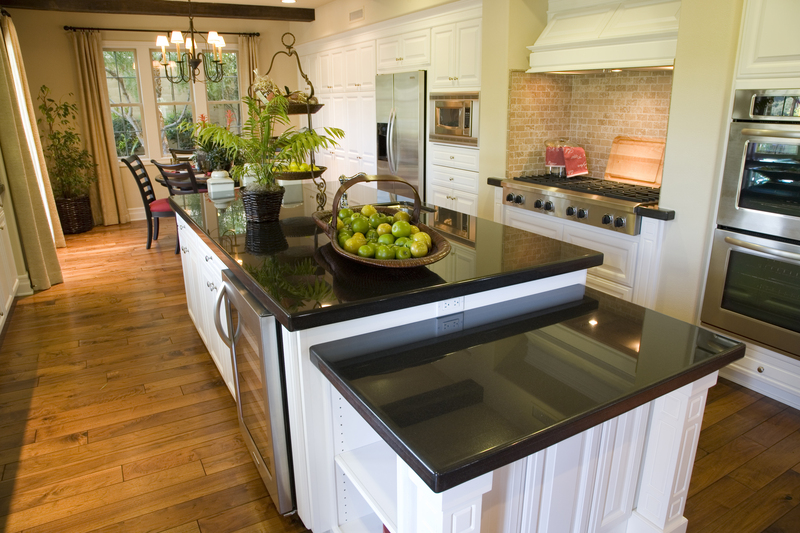 Round the family members up to the kitchen counter or table and enjoy your food there. Serve food as soon as they are cooked and leave the oven door open. The excess heat from the turned off but open oven is enough to warm up the entire kitchen during meal time. If you tend to leave the house a lot or forget to adjust the thermostat at various times of the day, you could be wasting serious amounts of money. A programmable thermostat may be more expensive than the manual ones, but consider it well worth the investment since it allows you to pre-set your home temperature according to a preferred schedule. 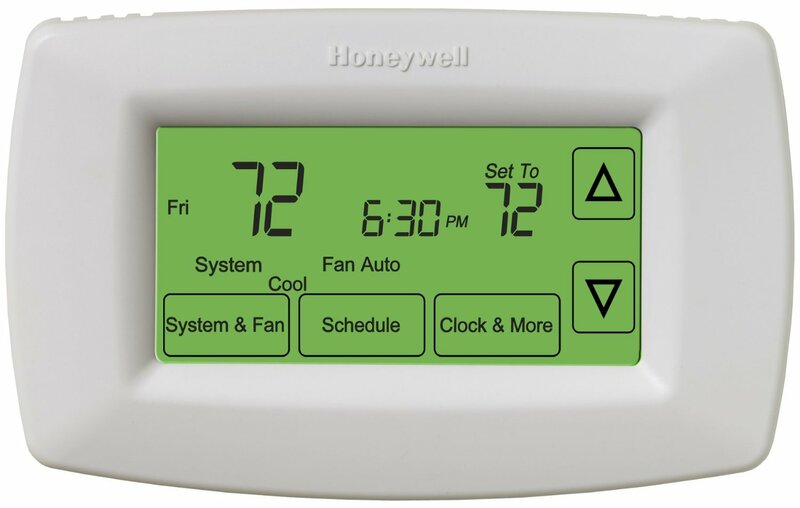 Programmable thermostats can help you save around 10% of your annual heating bills. Drafty areas at your home can make your heater work double time to make up for the loss of air, therefore incurring more on your heating bills. 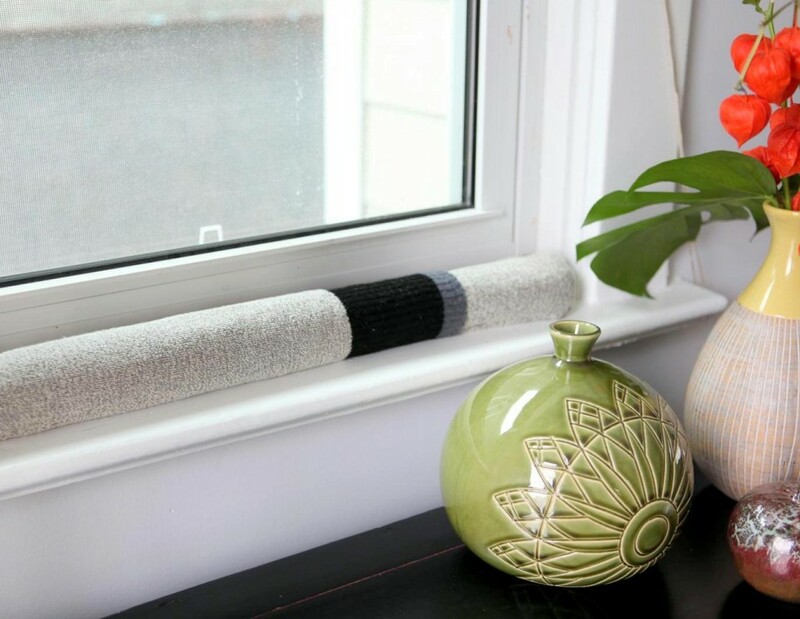 You can address drafts and leakages by putting rolled towels by the door or installing storm windows and doors. The latter also allows you to have more natural light and ventilation into your home. Getting storm doors and windows with an Energy Star label can provide around 45% of energy efficiency. Water heaters are useful and a basic necessity, but leaving them at 140 degrees all the time is like money going down the drain. 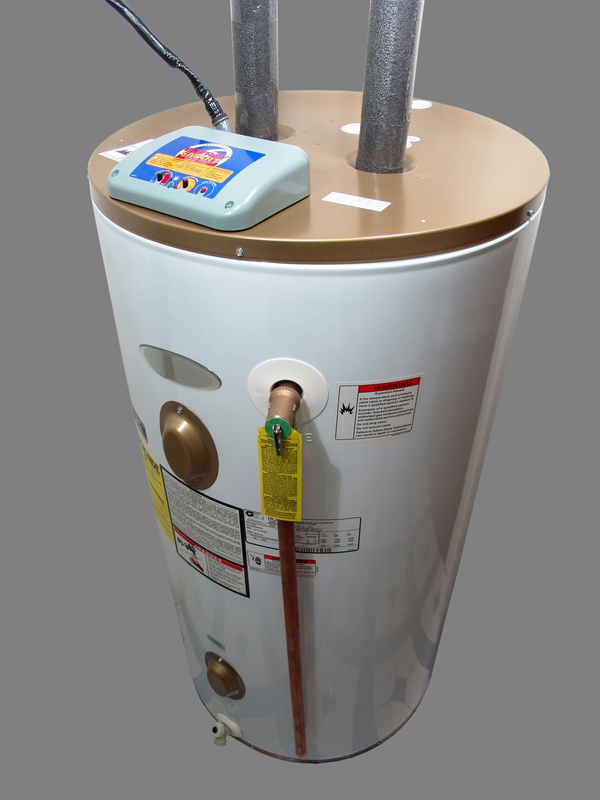 You can save serious amounts of money but scheduling when you tone down or turn off the water heater. You may only need the water heater when you shower in the morning and probably sometime in the afternoon to wash up. Set the water heater on thirty minutes before you have to do these chores. If you have a fully insulated tank, you will not run out of hot water and it should still be considerably warm by midday. If you don’t want to completely turn it off, reducing the temperature to 120 degrees should help you save up to 10% from your bills. 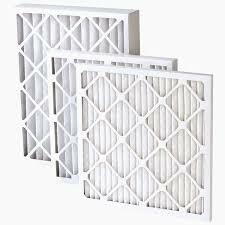 Your furnace filter can accumulate dirt that may restrict the airflow and force your heating system to work extra hard. Your furnace should be regularly cleaned and maintained once every three months, but as we approach winter, it is better do it once a month. Your old and inefficient furnace may also cause your heating bills to skyrocket and getting a new energy-efficient one should make a sound investment for the following months. Heating bills increase every time you forget to turn down the thermostat or turn up the water heater to a few more degrees. However, you don’t necessarily have to endure the cold, as well as the high heating bills, if you know where you can adjust. In fact, you can save a lot of money and still feel warm during the winter by adopting these simple changes in your routine and habits.